Earlier today Nokia announced its latest Lumia Windows Phone devices, one of those was the new Nokia Lumia 520 and now we have a quick hands on video with this new Windows Phone device from Nokia. The Nokia Lumia 520 is designed to be a budget Windows Phone 8 smartphone and it comes with a 4 inch IPS display with a resolution of 800 x 480 pixels, and it features a dual core 1GHz Qualcomm Snapdragon processor. 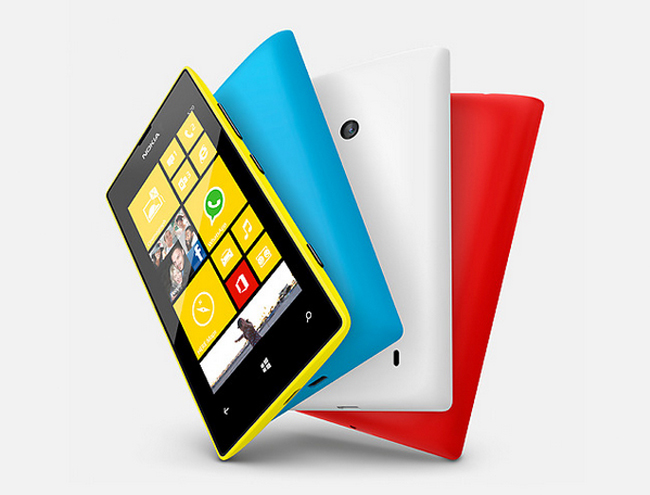 Other specifications on the Nokia Lumia 520 include 512MB of RAM and 8GB of built in storage, plus a microSD card slot which can take up to 64GB cards, the device also features a 5 megapixel rear camera.